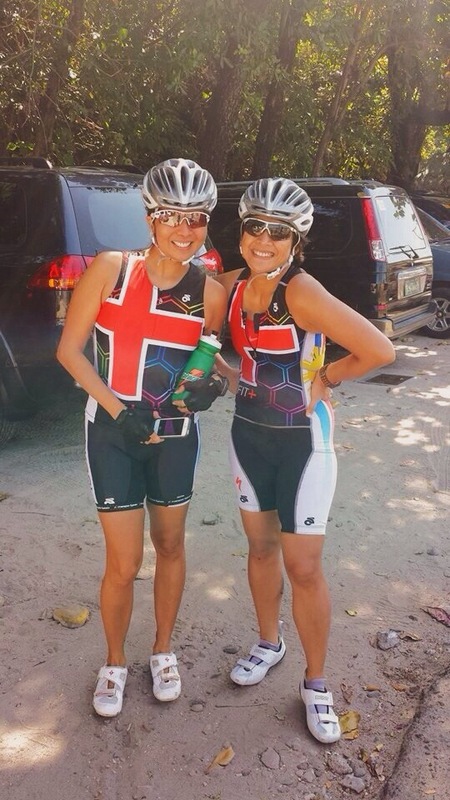 During the Challenge Philippines inaugural race, as I waited for my husband and friends to cross the finish line, I took the chance to try riding my bike again, on the road, no longer on the trainer. Together with some of my classmates in the triathlon coaching group Fit + Academy, with some fear and flashback of my crash haunting me, I mounted and clipped on my pedals. We rode the bike course of Tri United 1 slowly and very carefully. It was a very big achievement for me when we arrived at the parking lot of All Hands Beach! So, since I was successful on the easy bike ride, I confidently told myself, I can do the sprint race at Tri United 1! So I tried to find a slot and luckily found one. With two weeks of training, I finished, a minute over my finish time in 2013 (but the transition I swear was longer this year)! Coach Kaye said it wasn’t bad for someone who is recovering from an accident. Actually, finishing it was more than good enough for me. Should there be an award for “The Happiest Triathlete”, I should have been 1st on the podium. 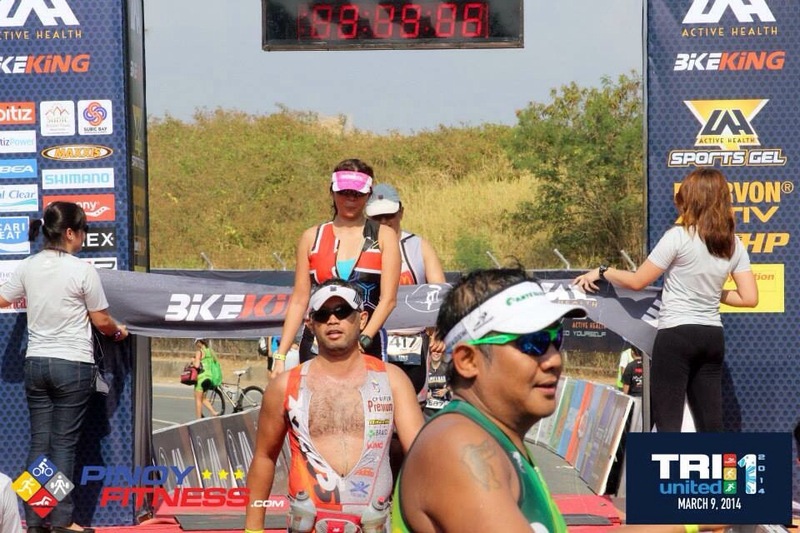 Since I have done Cobra 70.3 twice, it has been part of the plan to try joining a 70.3 in another destination. So for 2014, my A racecation will be an unfamiliar venue. Furthermore, my Marine Corps Marathon group have decide to do a full Ironman. But since I can not do the full, well in fact it has never crossed my mind to do the full, we all agreed that they register for Ironman Cairns where a 70.3 event is held on the same day. Due to the accident, I doubted myself and procrastinated. The registration closed before I knew it. Luckily, I was able to sign up thru a travel agency, a little more expensive though but with a guaranteed hotel booking 200 meters from the finish line. 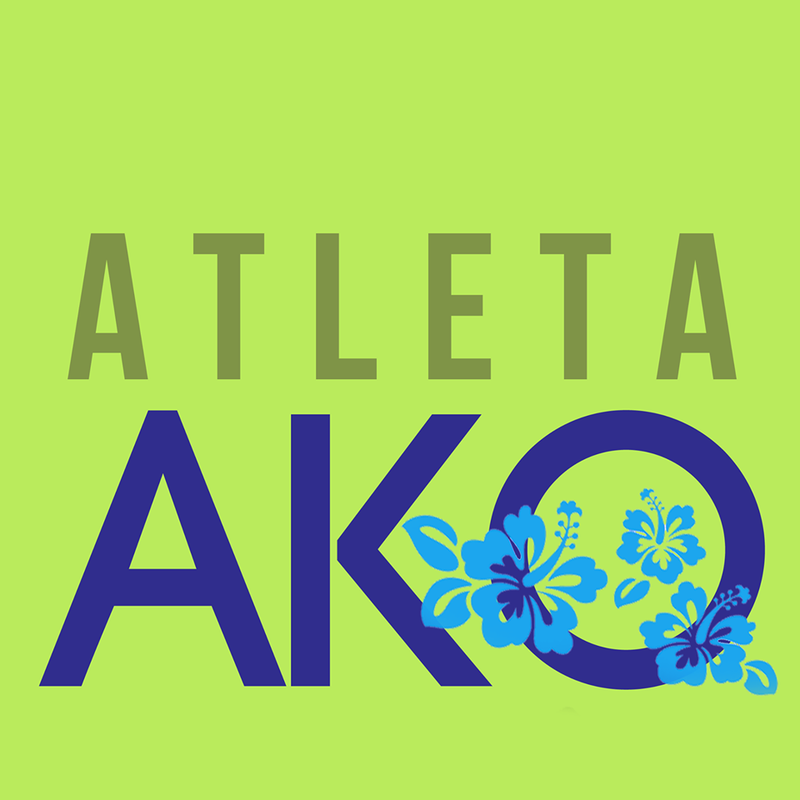 The full participants immediately agreed on the hotel booking for one reason – they can crawl back to the hotel when they cross the finish line. However, yes there is a “however”, after my husband bought me a wetsuit (the wetsuit was bought prior to registration ha ha) and I committed to sign up, I read the unbelievable cut off – 1:00 swim, 4:30 bike from wave start and 7:30 run. The bike course is making me most nervous! According to a friend who joined last year, the course isn’t flat at all and is similar to the terrain of Subic, Philippines, specifically the hill of Ocean Adventure! This calls for some major training plus I have began calling all the angels and saints to be with me from now on! 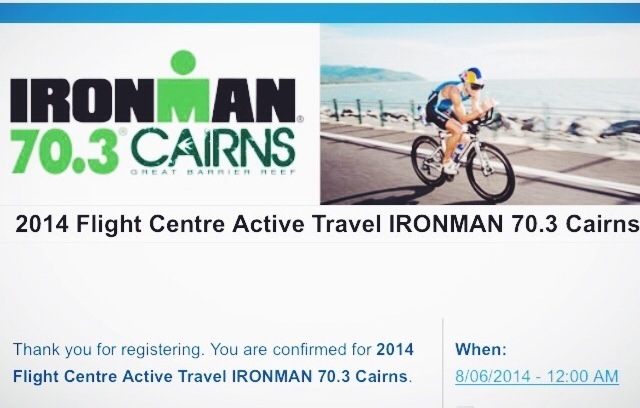 So, join me for another challenge, another journey, my journey to Cairns 70.3! 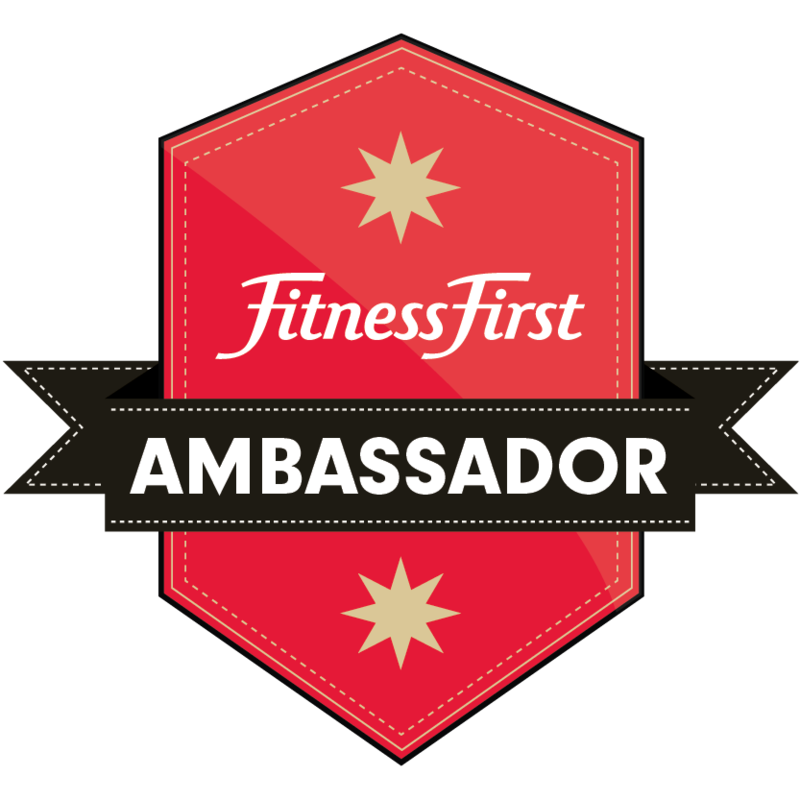 This entry was posted in Family, Motivation, Race, Training, Travel, Triathlon, Women, Work. Bookmark the permalink. Good luck Ces. You can do this, I don’t doubt it. You are a strong woman and an inspiration. You go girl!